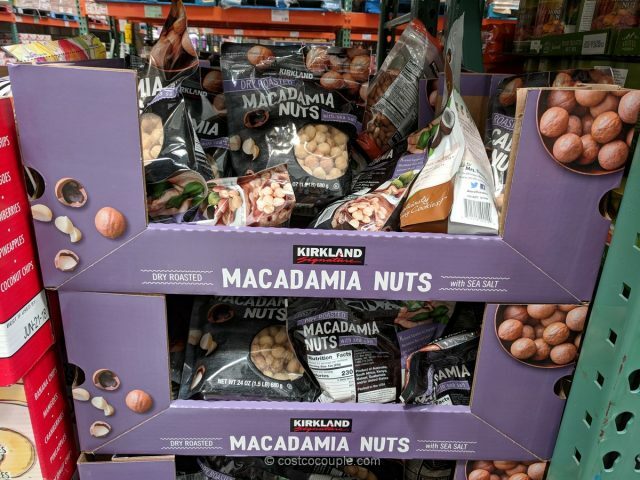 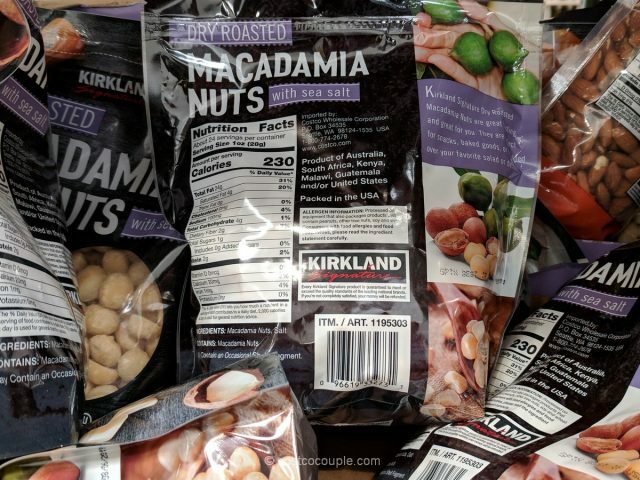 If you love macadamia nuts, look out for the Kirkland Signature Roasted Macadamia Nuts the next time you’re at the store. 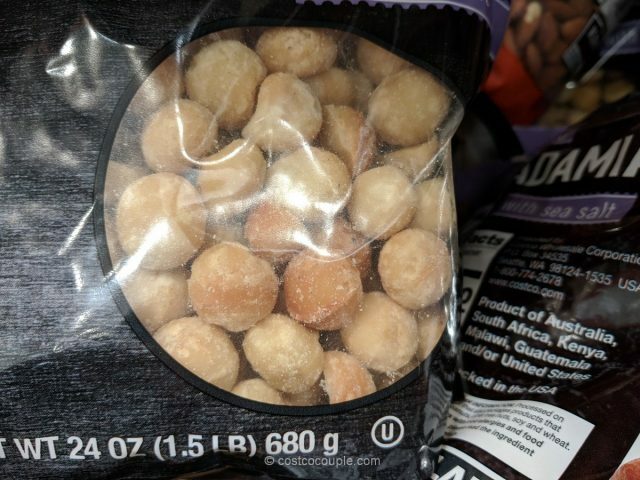 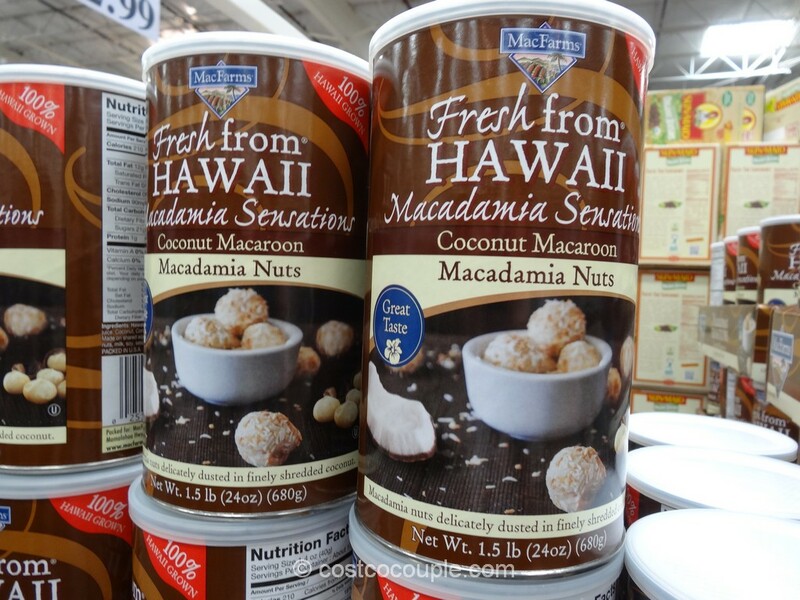 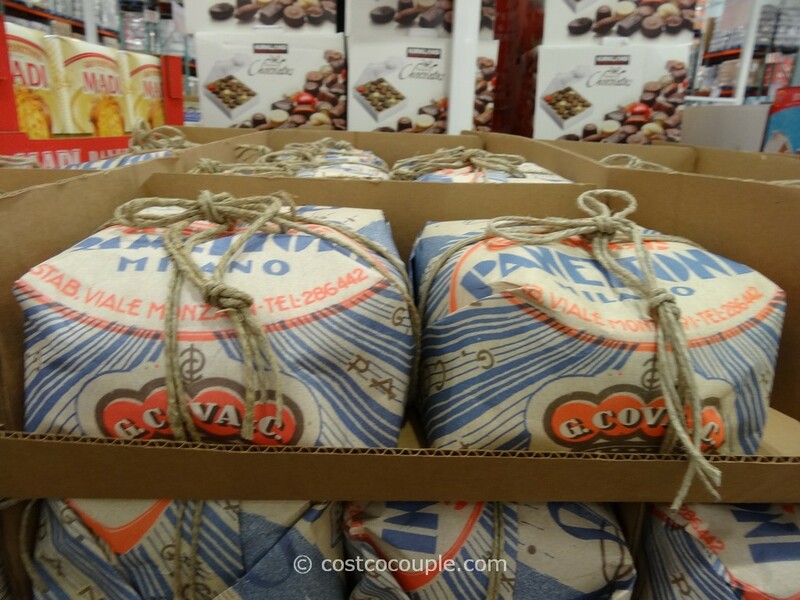 These macadamia nuts with sea salt will make a great snack and are available in a 1.5 lb bag. 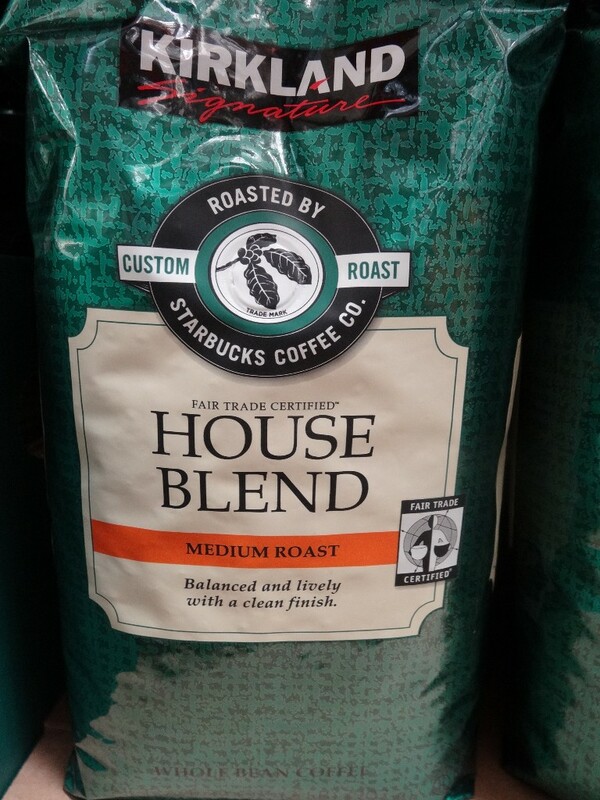 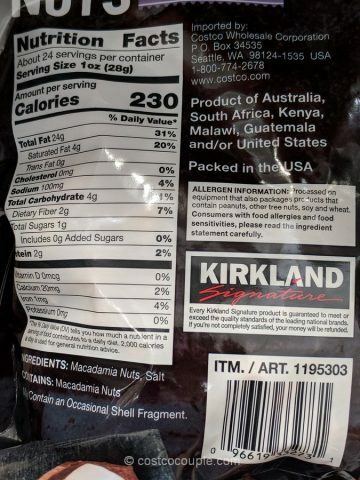 Product fo Australia, South Africa, Kenya, Malawi, Guatemala, and/or United States. 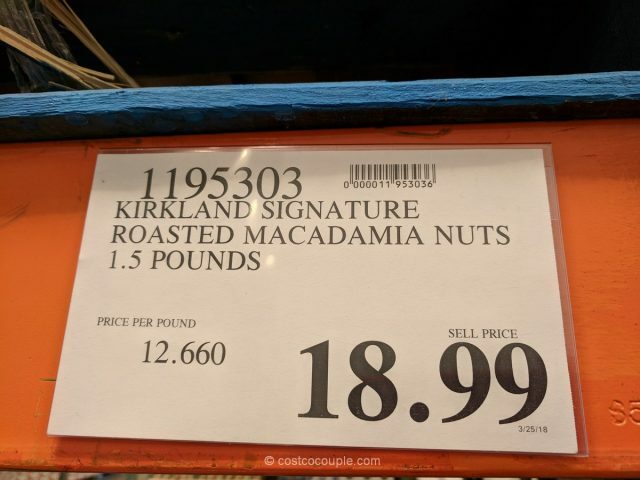 The Kirkland Signature Roasted Macadamia Nuts are priced at $18.99 fora 1.5 lb bag.